Headlies: Hornswoggle, Sheamus Themes Sales Skyrocket On St. Patrick’s Day - WrestleCrap - The Very Worst of Pro Wrestling! 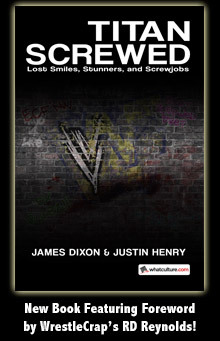 Boston, MA – Sales of several WWE wrestler themes saw significant increases on St. Patrick’s Day. 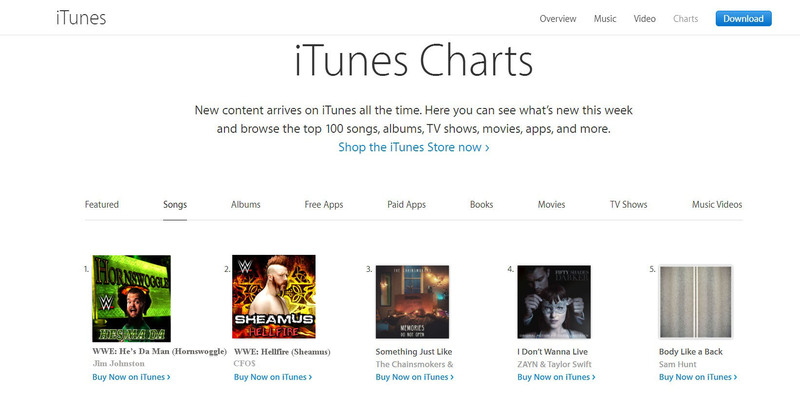 Both Hornswoggle and Sheamus’s theme songs reached number one and two, respectively, on iTunes’ Songs chart. “Bllllllaaarggghhh!” said 21 year-old Austin Losada, who downloaded both Sheamus theme songs before throwing up an alarming amount of green beer. Seeing an opportunity, WWE quickly pushed out past theme songs that would entice St. Patrick’s Day revelers into making more purchases. Themes from past Superstars like Finlay and Velvet McIntyre quickly made their way on to various music platforms during the holiday. 4 Responses to "Headlies: Hornswoggle, Sheamus Themes Sales Skyrocket On St. Patrick’s Day"
Is Hornswoggle now eligible for a WC induction now??? How much green beer does it actually take being vomited up to be considered alarming?